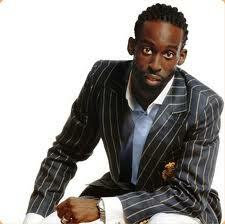 Is It Me Or… Is Tye Tribbett Full of____________ (you fill in the blank) | holychick Be Fabulous, Be Fierce, Be You! This entry was posted on October 12, 2011 at 12:10 am and is filed under Celebrities, Is It Me Or..., You Know You Wrong for This! with tags DaGospelTruth, gospel artists, Gospel music, Greater Anointing GA, Tye Tribbett, Tye Tribbett scandal. You can follow any responses to this entry through the RSS 2.0 feed. Both comments and pings are currently closed.